The Big Mouth Bottle is the best-selling water bottle that Specialized has. It has a convenient shape and is 100% leak proof. The tight-sealing big mouth screw top is extra wide to allows for easy refill of water and hydration powders. The valve also provides water flow that is 50% greater than a standard water bottle. 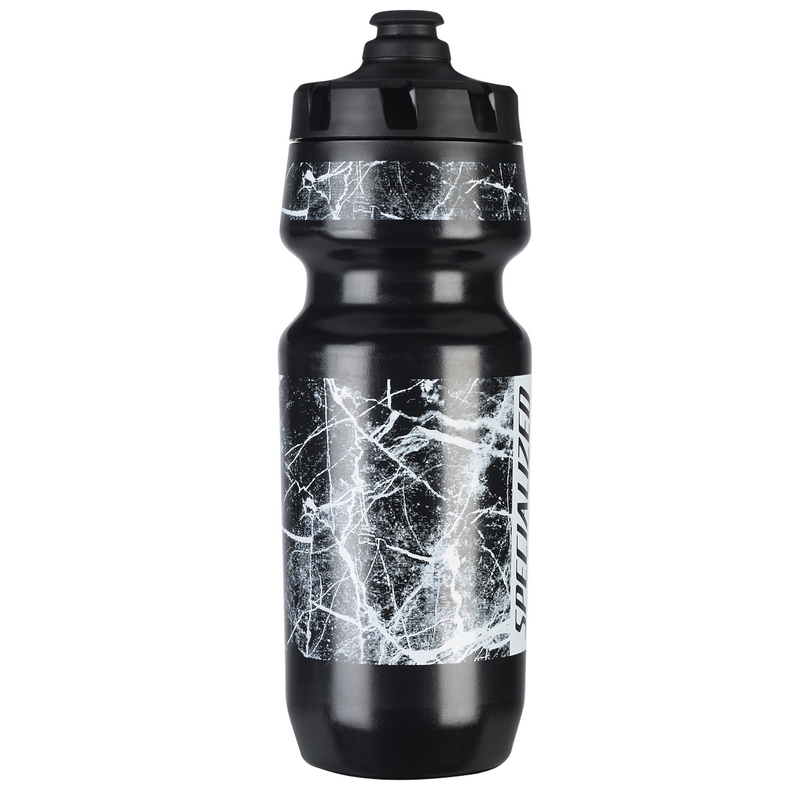 To top it off, Specialized gave the bottle a flexible, ergonomic shape that grips any cage it lies in. The bottle is also BPA free and 100% FDA food-grade approved. You make think a water bottle is a simple item, but until you try this bottle, you won’t know what you are missing.